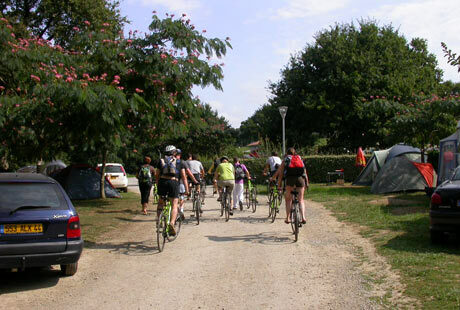 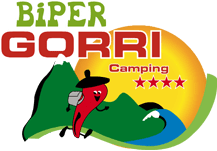 Right at the heart of the Basque country in Espelette, in a centuries-old green setting, our campsite is a chance to enjoy peace and quiet, and a friendly atmosphere with the help of our dynamic, welcoming team. 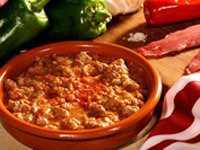 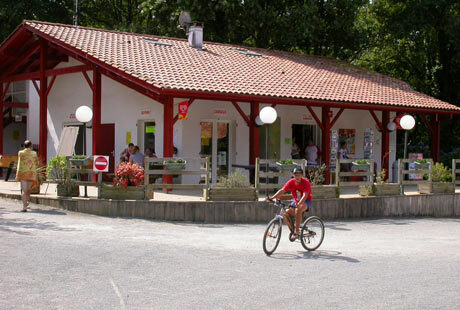 This is the ideal starting point for visiting the Pyrénées Atlantiques region. 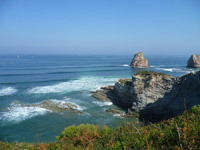 Here, you can enjoy an exceptional site, combining the sea and the mountains, as well as the rich Basque heritage. 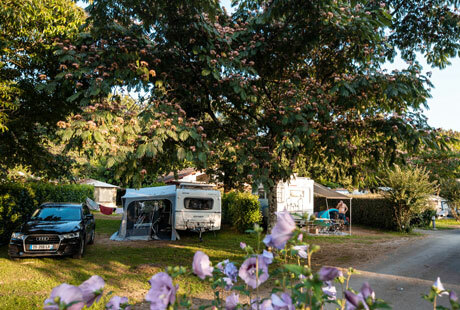 Make the most of all the well-being of life in the open air for camping, campervans and rented accommodation in out 154 campsite pitches and our wide range of accommodation: chalets, mobile homes and canvas bungalows with patios. 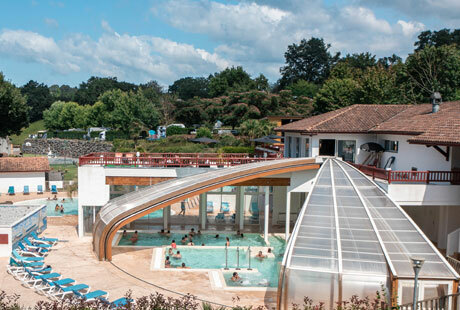 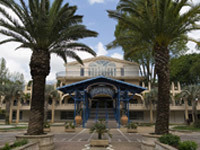 During your stay near the Basque coast, come and enjoy the activities on offer at the campsite: heated outdoor swimming pool and paddling pool, special events, games areas, etc. 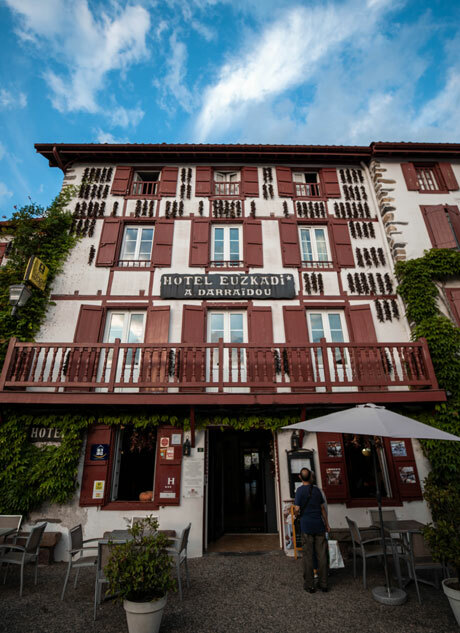 Have a great holiday in Espelette in the Basque country!